What is it about black foods that is creepy and intriguing at the same time? 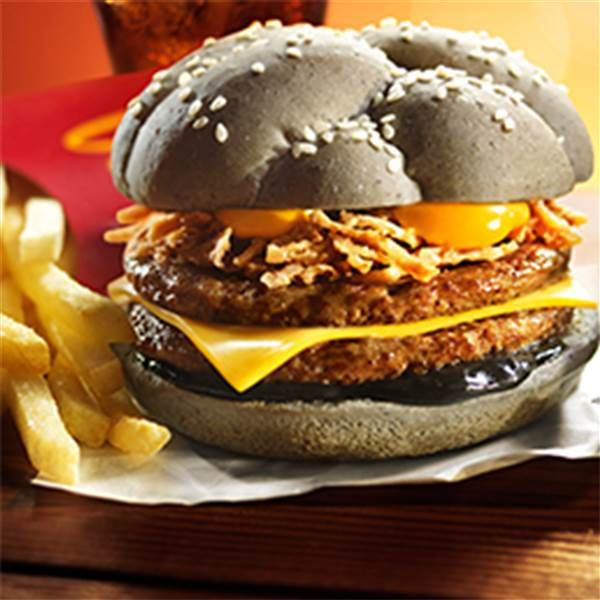 Remember the McDonald’s hamburger with squid ink buns (see above)? A little bit terrifying. But on the other hand, I really wanted to try it. I had the same reaction when I saw the inky black, slushed cocktail at a bar in San Diego. Except instead of from squid ink, the cocktail got its inky black color from activated charcoal. It wasn’t long before I started seeing it pop up in juices, where it is advertised to clear your body of toxins. “Isn’t that the stuff in Brita filters?” was my first thought. “Does it actually work?” was my second. 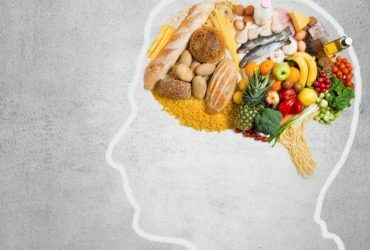 The desire to “cleanse” or “detox” our bodies seems to go hand in hand with holiday weight gain and New Year’s resolutions on everyone’s minds this time of year. 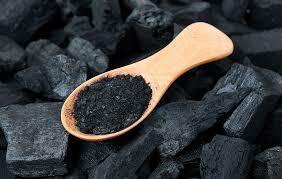 While using charcoal in a food application may be a relatively new idea, it has been on the forefront of personal care products, including facial cleansers, masks, and deodorant, for a couple years. 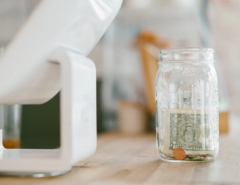 The number of total product launches containing activated charcoal has increased by 15% since 2016 . It doesn’t seem like such a stretch, then, that charcoal is making its way into mainstream food and beverage products. 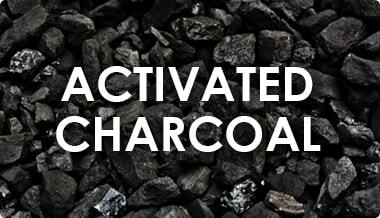 Enthusiasts claim the charcoal binds and removes toxins from the body, which may be true, but the caveat is that activated charcoal will also pretty much bind anything and everything via nonspecific intermolecular interactions. And that includes the vitamins and minerals that your body needs. So it may be that adding a spoonful of the stuff to your juice that’s packed with vitamins and minerals is actually counterproductive since the nutrients will be eliminated from your body along with the charcoal . So incorporating charcoal lemonade into your daily diet might actually lead to malnutrition in extreme cases. 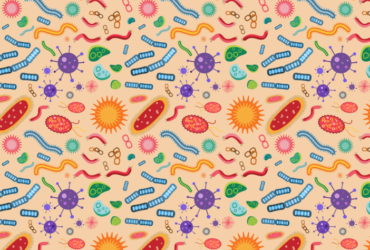 The binding capabilities of activated charcoal could also interfere with any medications a person is taking, rendering them ineffective, since they won’t be absorbed by the gut lining . 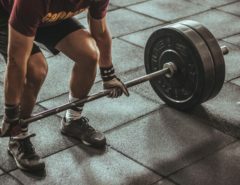 Furthermore, since the consumed charcoal only moves through the digestive tract – as opposed to being absorbed into the bloodstream – it wouldn’t get a chance to bind any ethanol or cholesterol that’s already in the blood anyway . Despite there being a lack of sound evidence for the many health claims of activated charcoal, I wouldn’t completely discount it as an interesting ingredient to play around with in your food. 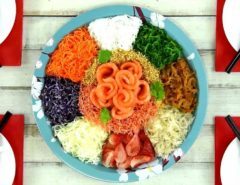 It is tasteless, making it an easy addition to anything from ice cream to pasta. And only a small amount is needed to achieve that pitch black appearance that is edgy and shocking enough for an artistic social media post. 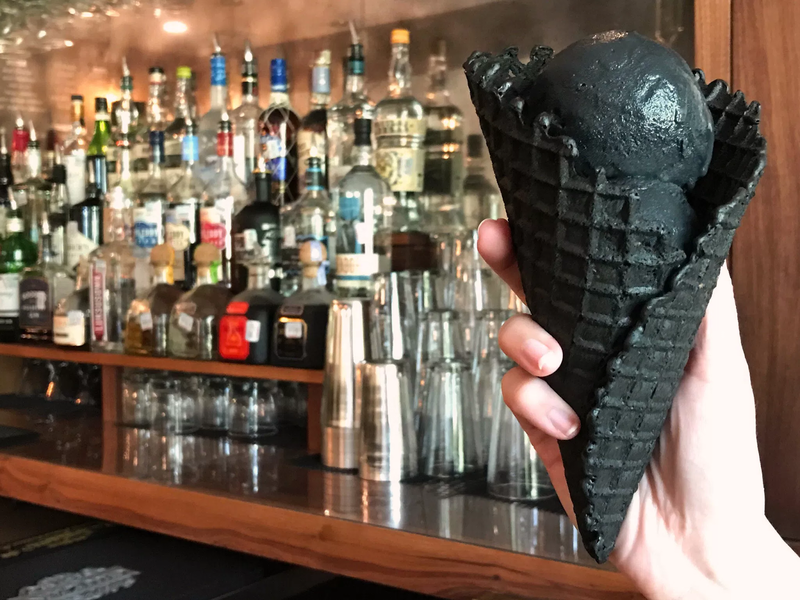 If you’re looking try before you buy activated charcoal for home use, Prohibition Creamery in Austin and Little Damage in New York City offer black ice cream. Olivella Restaurant in North Bergen, NJ, and Bidwell in Washington D.C. serve pizza with charcoal crusts. 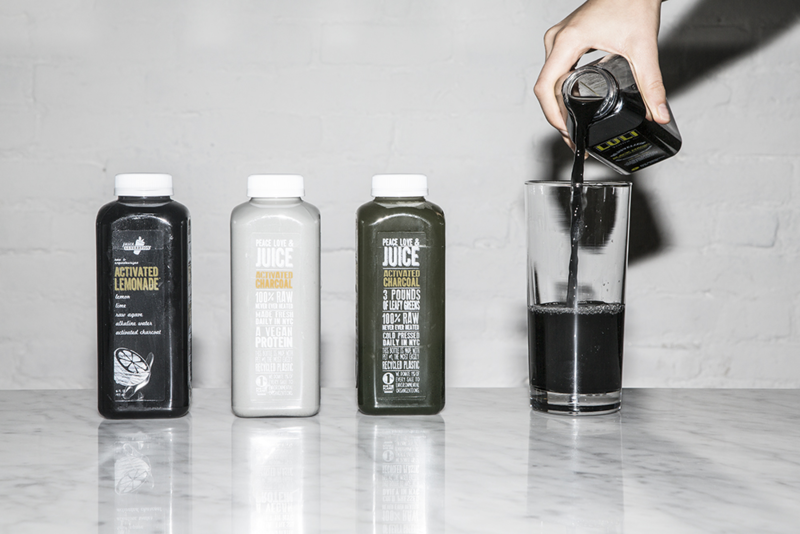 And Juice Generation, Raw Pressery, and Project Juice all offer their versions of charcoal lemonade. I have to admit, I’m a fan of the way these foods look. What a great post! This is fascinating. I had heard of activated charcoal but I had no idea it was used to such artistic means. Thanks for sharing.